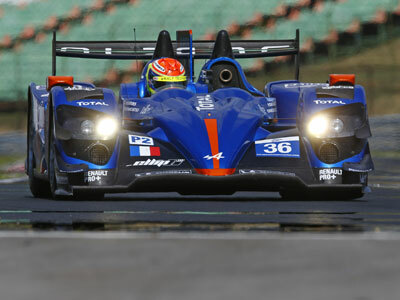 In 2013, Alpine has made his comeback and imposed its mark at the European Le Mans Series. 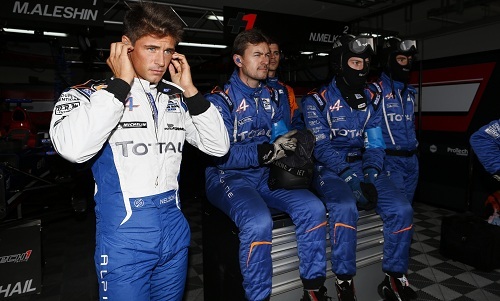 This year, the Signatech-Alpine team is back and sets higher goals for itself. 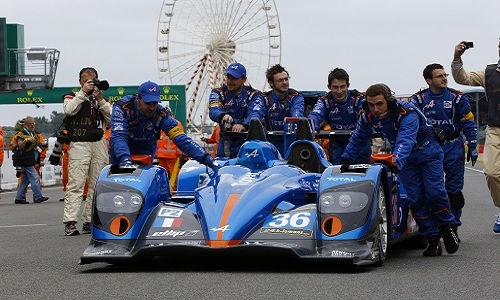 Drivers Nelson Panciatici, Paul-Loup Chatin and Oliver Webb will head the Alpine-Signatech team, more determinate than ever to win the competition. This year, the European Le Mans Series regulations are changing. Rounds will now last 4 hours and 3 drivers will get behind the wheel. For this new challenge, Nelson Panciatici is back with Alpine A450. 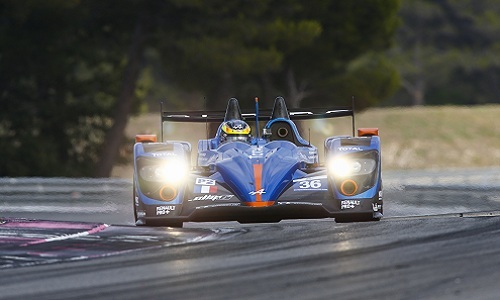 Winner of the ELMS, he asserts his commitment « all I want to do is win more races ». 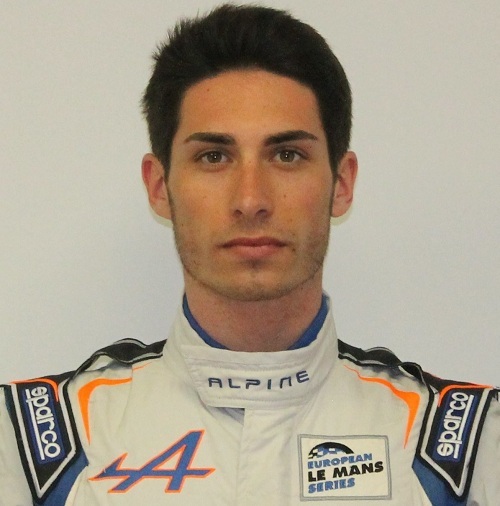 By his side, Paul-Loup Chatin, after an impressive improvement in single-seaters, decided to take a different turn by joining Signatech-Alpine. 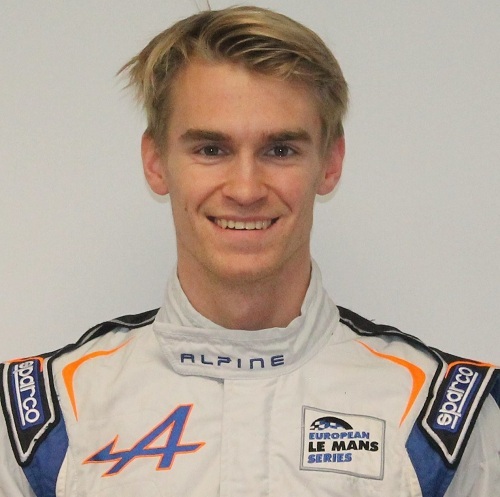 After being the team’s reserve driver at last year’s Le Mans 24 Hours and after taking part in the official tests with Alpine A450 #37, he is back for the 2014 season. From April until October, beginning in the United Kingdom before moving on to Italy, Austria, France and ultimately, for the first time Portugal, Signatech-Alpine targets news objectives and will race once again in the championship’s premier division, i.e. the LM P2 class. This second season promises to be even more captivating ! The legendary brand and its Alpine A450 are ready for a new adventure starting April 1st and 2nd at the Paul Ricard race track for the first official ELMS tests.